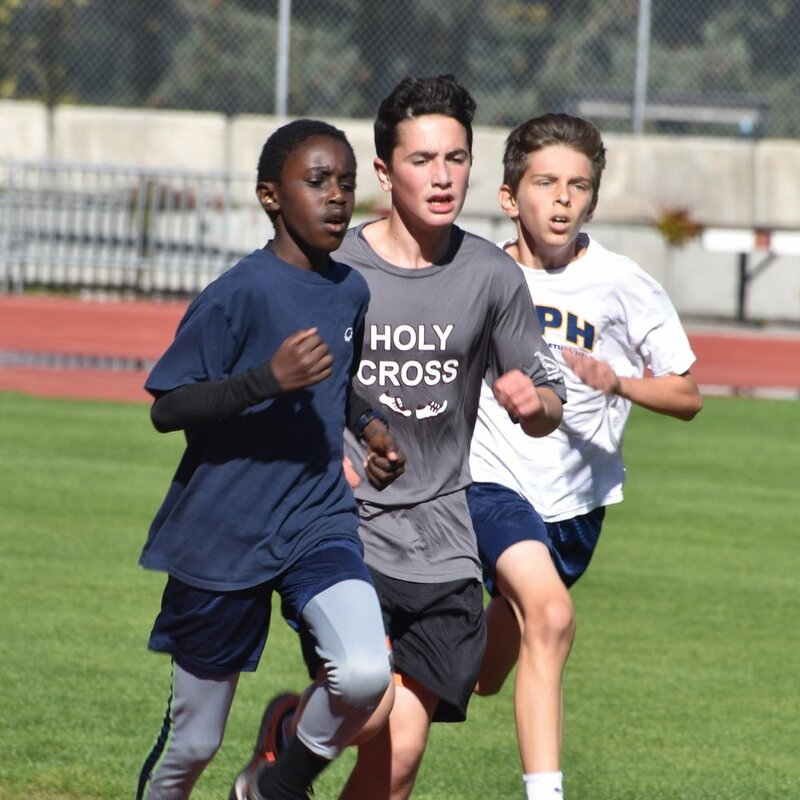 Many of the students of ICS participated in a Cross Country meet on Wednesday, October 5. 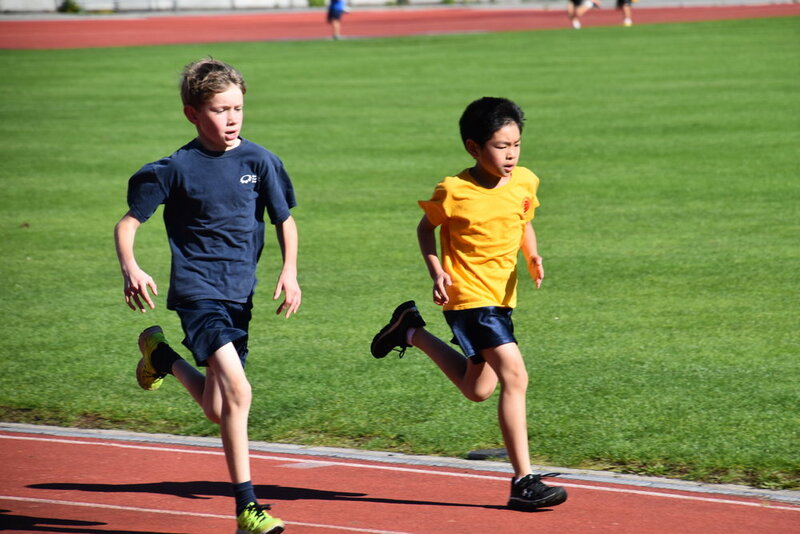 Grades Two through Seven took part in a fun run or a race for their grade. 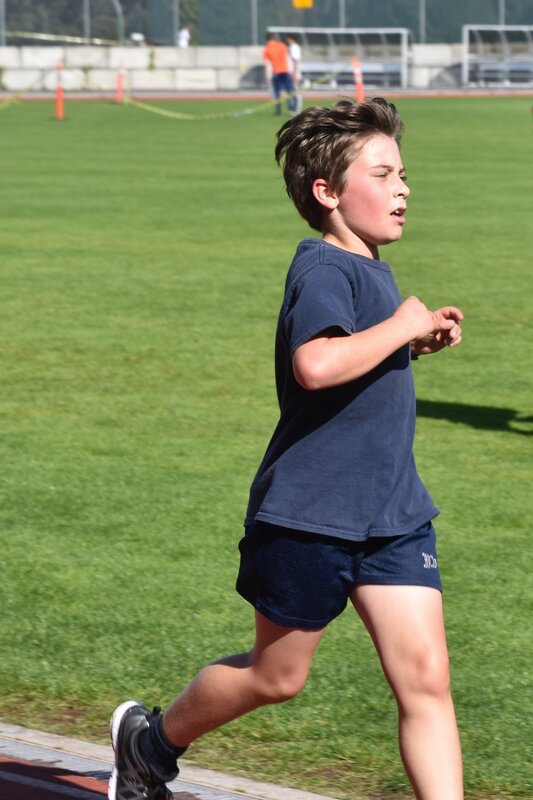 Everyone did a fantastic job and finished the race strong. ICS placed 15th out of 34 schools and we received two gold medals and one silver medal. 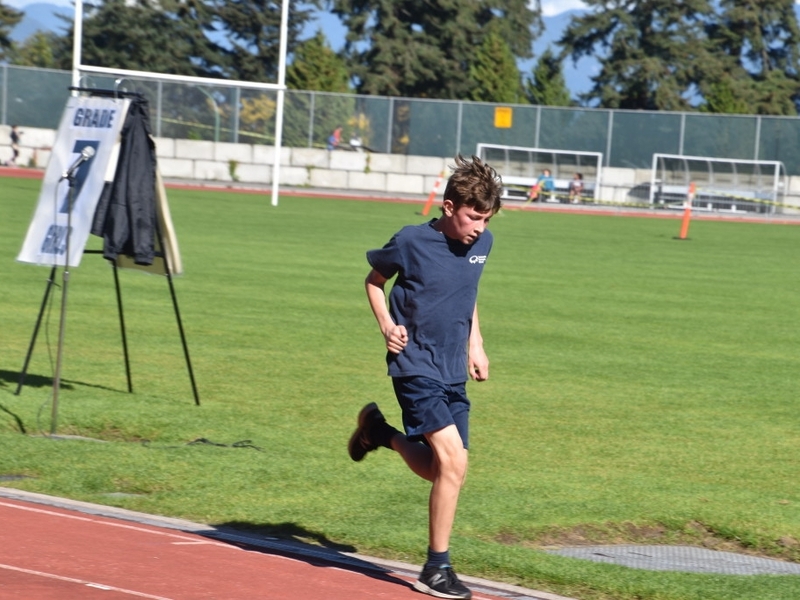 In addition, our Grade Seven team members came 3rd in the overall aggregate. Bravo Team ICS! Cross country is a a challenging sport. Competitors are crammed in at the start line, and once the staring gun sounds, each runner finds his/her place. After what feels like far longer than it is, many runners start thinking “When will this be over? When will we see the finish line?” Finally, you hear the cheering crowds as you approach the finish line. 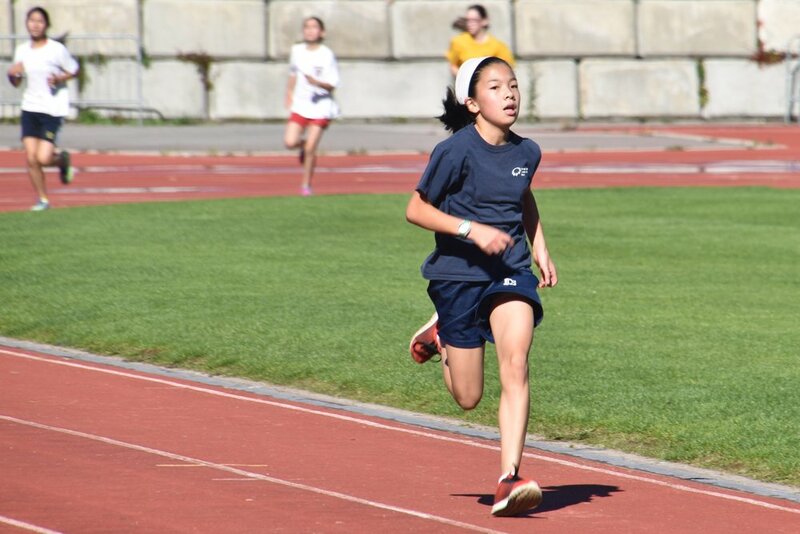 It was so much fun, cheering our schoolmates on, watching the Grade Twos take part in their first Cross Country meet, and feeling the satisfaction of crossing the finish line. We had a great meet and everybody should be proud of themselves for completing this challenge!